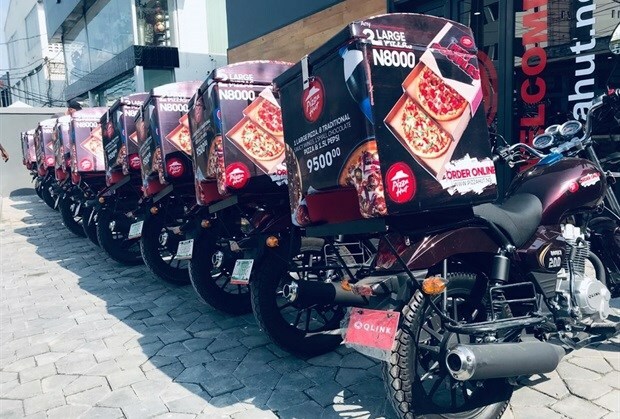 Pizza Hut has continued its expansion across the African continent by opening its first restaurant in Nigeria, with two more expected by the end of the year. The first restaurant will open in Ikoyi, Lagos, with others in Lekki and Ikeja Mall to follow, also in Lagos. Since opening in September 2014, Pizza Hut Africa, a division of Yum Brands, has opened 100 restaurants in sub-Saharan Africa. The company expects to be in 14 sub-Saharan African countries by the end of 2018, with an additional 30 restaurants in Algeria, Morocco, Tunisia and Egypt. “We are thrilled to bring Pizza Hut to Nigeria as we continue our African expansion. 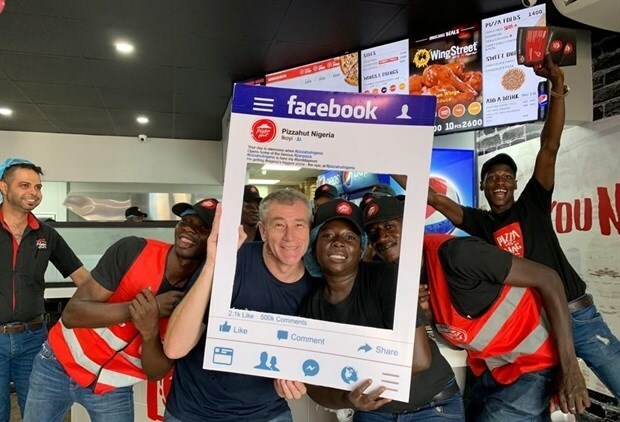 Our 14th country launch in sub-Saharan Africa in the past 4 years, we are fast becoming Africa’s pizza of choice,” said Ewan Davenport, general manager Pizza Hut Africa. Pizza Hut is the world’s largest pizza chain with more than approximately 17,000 restaurants in more than 100 countries worldwide. The company has shared development plans with its partner Marathon Restaurants Africa to "grow the brand to considerable scale over the next few years, leading to significant job creation and development of local supplier partnerships". “Pizza fans living in Nigeria have been waiting with great anticipation for Pizza Hut to open in in their local neighbourhoods. It’s been an incredibly exciting journey as we bring the biggest pizza brand in the world to as many African customers as possible. The unique deep pan base, San Francisco thin crust, fresh ingredients, abundance of pizza toppings and the launch of the biggest pizza in Nigeria confirms there is no doubt that Pizza Hut will be well received in Lagos,” says Lee-Ann Cullingworth, chief marketing officer for Pizza Hut Africa.